Our guest speakers at the Club Night on Tuesday will be Kai Muller and Hannes Kraus from the Porsche Exclusive and Tequipment division of the Stuttgart factory. Kai and Hannes were both product managers for Porsche Exclusive and Tequipment for many years and are now working in the Business Development Management for Exclusive and Tequipment. 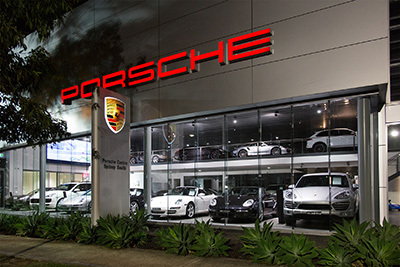 See www.porsche.com/exclusive and www.porsche.com/tequipment for what is on offer.